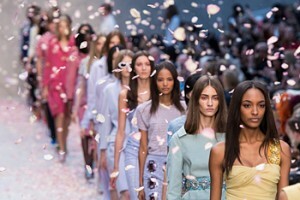 When we talk of the Royal Ladies and their distinctive styles, Princess Diana’s name is surely on the top of the list. Her iconic personality still continues to inspire the women, and we always love to read about her fine taste in jewelry and dressing. The trend at that time amongst the Royals was to have a big diamond ring for an engagement, but she had a unique choice and we can say that she could think ahead of time, hence she picked up a beautiful sapphire ring. As Prince Charles and Diana saw the collection of rings at Garrard, she opted for this ring. 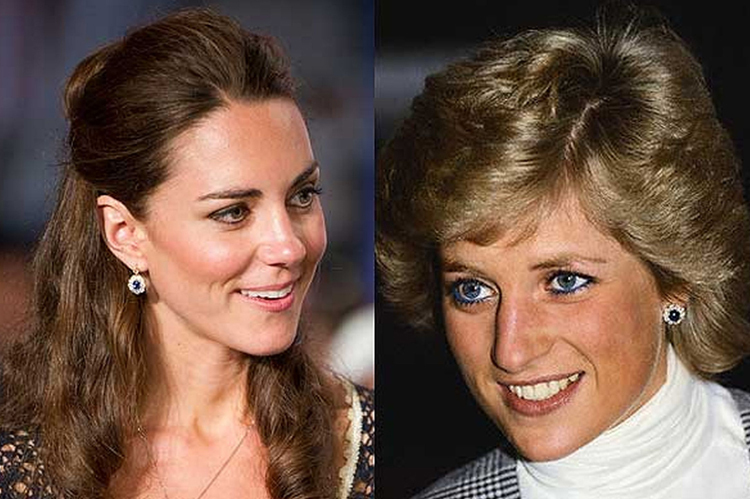 Though it looked very odd for a Royal to do so at that time, history is evidence of how her ring became one of the most popular rings of the world. Her daughter-in-law, Kate Middleton, is the proud owner of this ring. Princess Diana was so fond of this pair of sapphire earrings that she repeated them so many times. 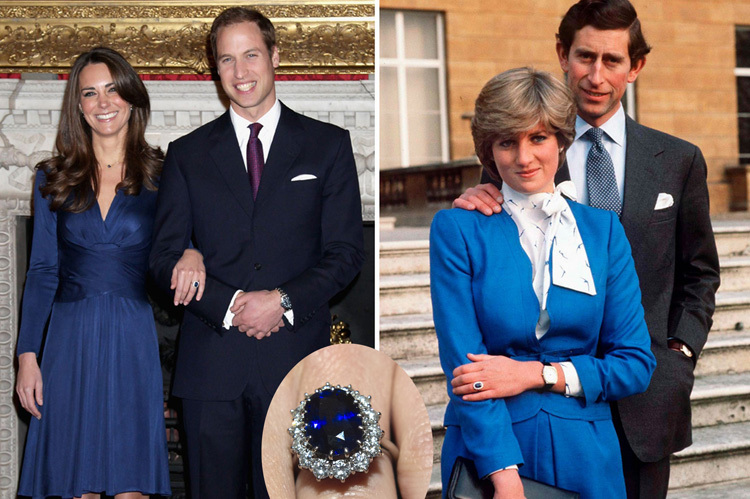 She wore them for some of the most important events of her life, including the official birth pictures of Prince Harry. Kate Middleton loves this pair as well and she got them modified and wears them gracefully. 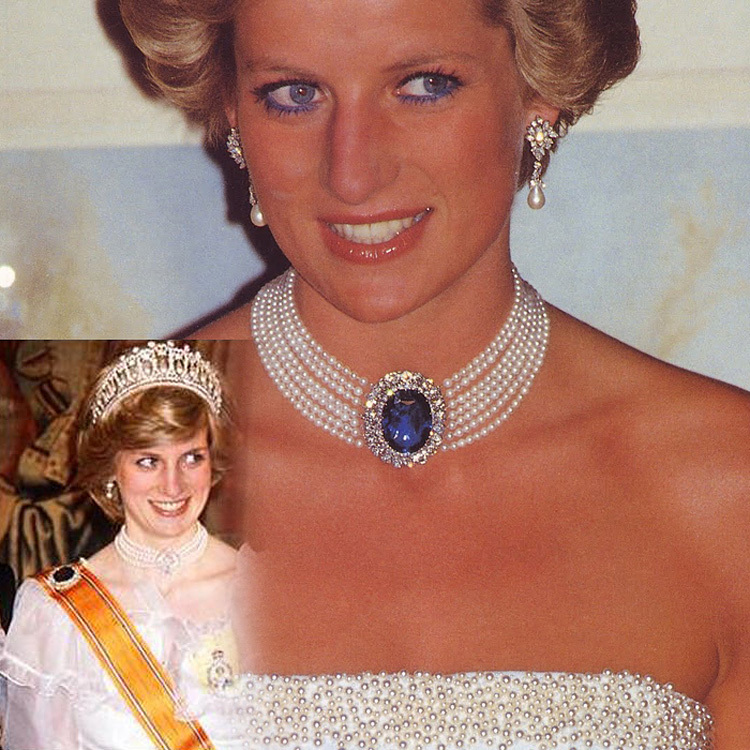 Rightly called a fashionista, Princess Diana experimented with her jewelry and gave her pieces interesting twists. This was a sapphire brooch originally, which after being used as it is for some time, was converted into a beautiful choker, having seven strands of pearls. Needless to say, this sapphire-pearl choker amazingly added charm to her impeccable beauty. The crown Prince of Saudi Arabia presented her with a parure of sapphire jewelry at the time of her wedding. It consisted of a bracelet, a ring, a sapphire pendant in a diamond frame suspended from a diamond necklace, a pair of earrings and a watch with a sapphire and diamond band. These are the most important pieces of her sapphire jewelry collection, which are still the dream pieces of so many women across the globe. After her death, we could see the jewelry again when Kate wore them and we look forward to seeing some more of her sapphire jewelry soon. 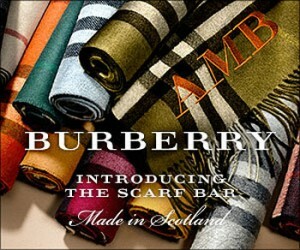 It might be when the wife of Prince Harry wears them!